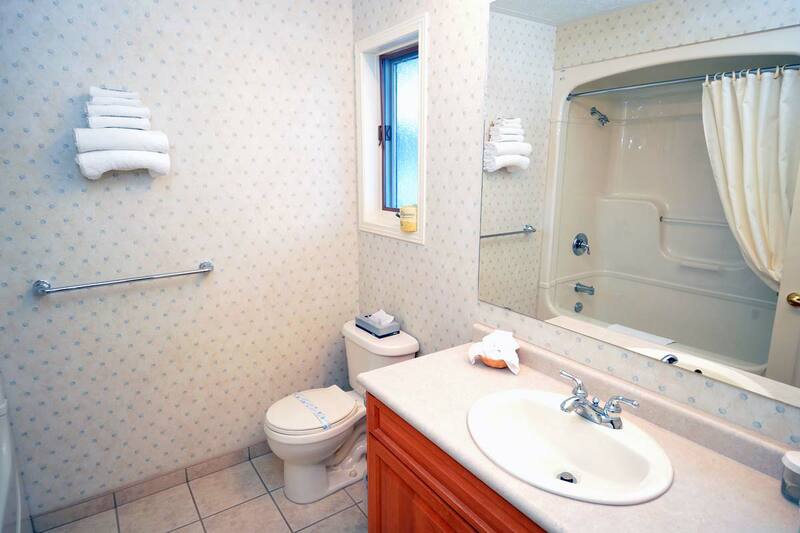 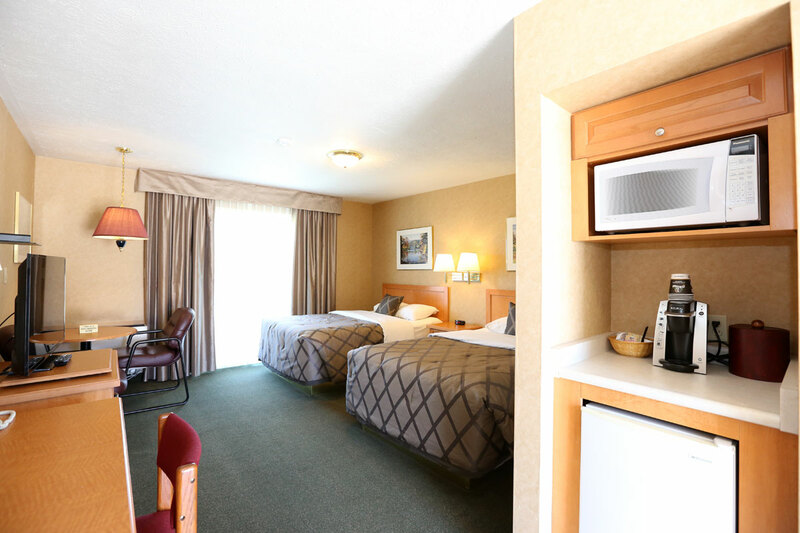 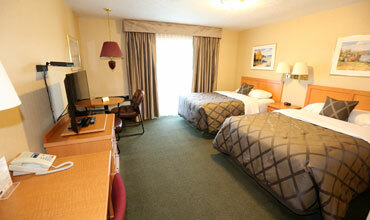 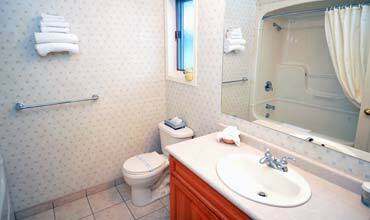 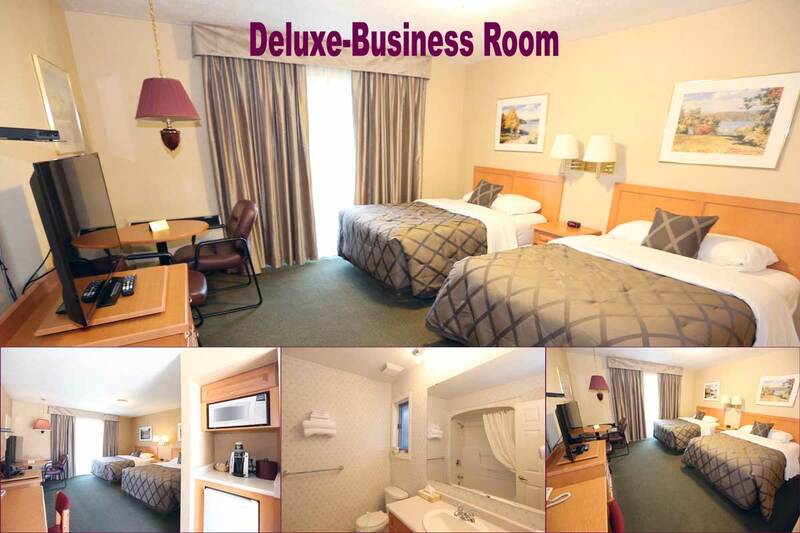 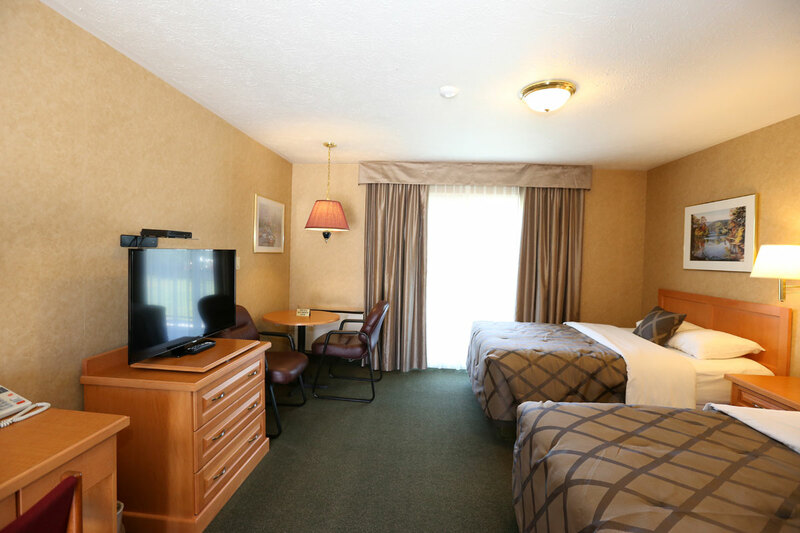 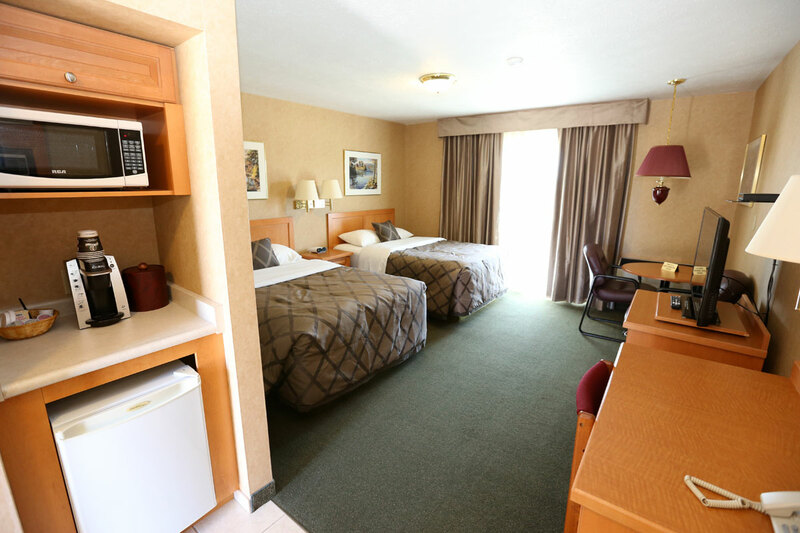 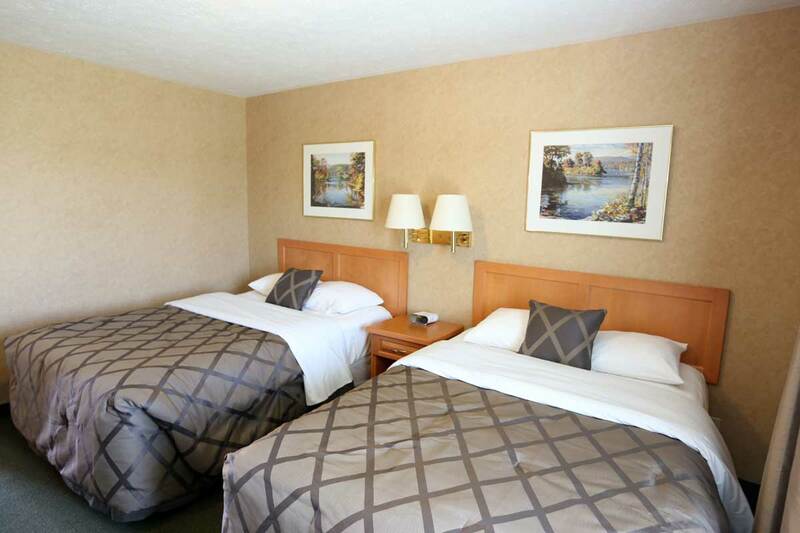 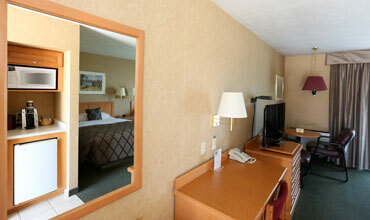 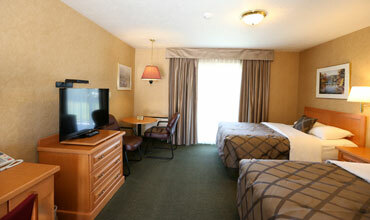 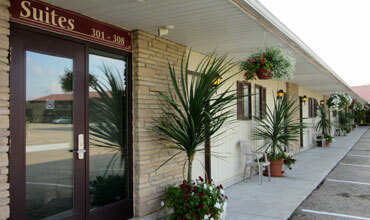 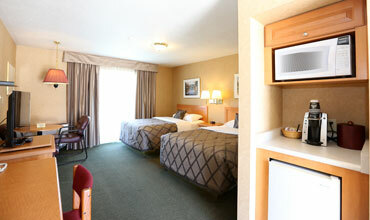 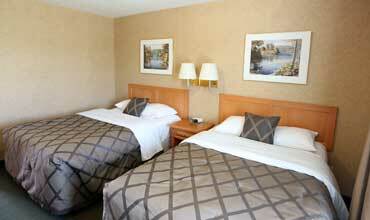 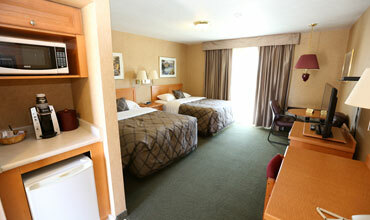 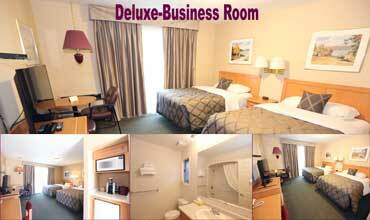 The Country Inn's deluxe rooms are larger and roomier, for added comfort for the busy executive. 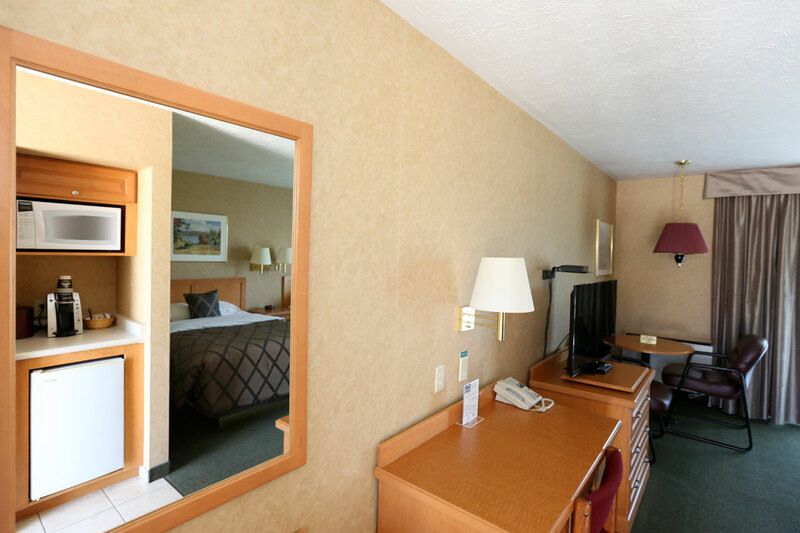 For your comfort, our deluxe rooms feature top of the line Simmons Undisturb pillow top matresses, pressure/heat control showers, custom made maple furniture, a large work desk, complimentary highspeed wireless internet and heated bathroom floors. 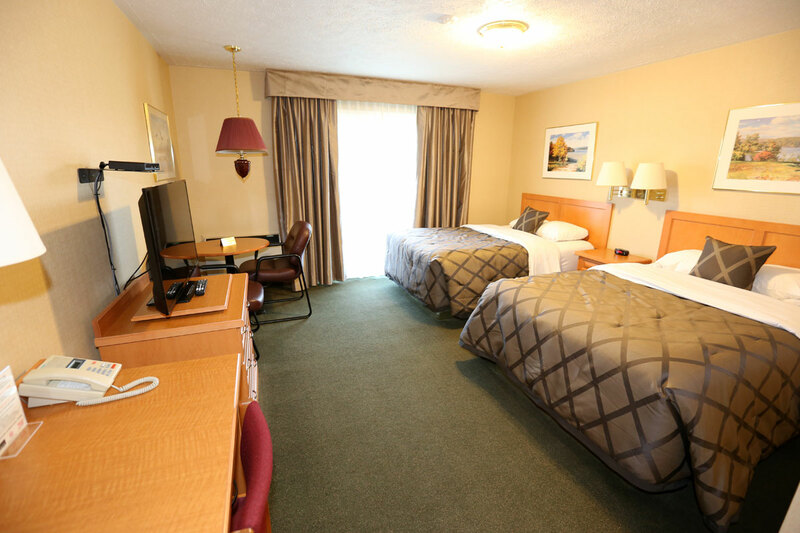 We are dedicated to making your stay a touch above the rest.